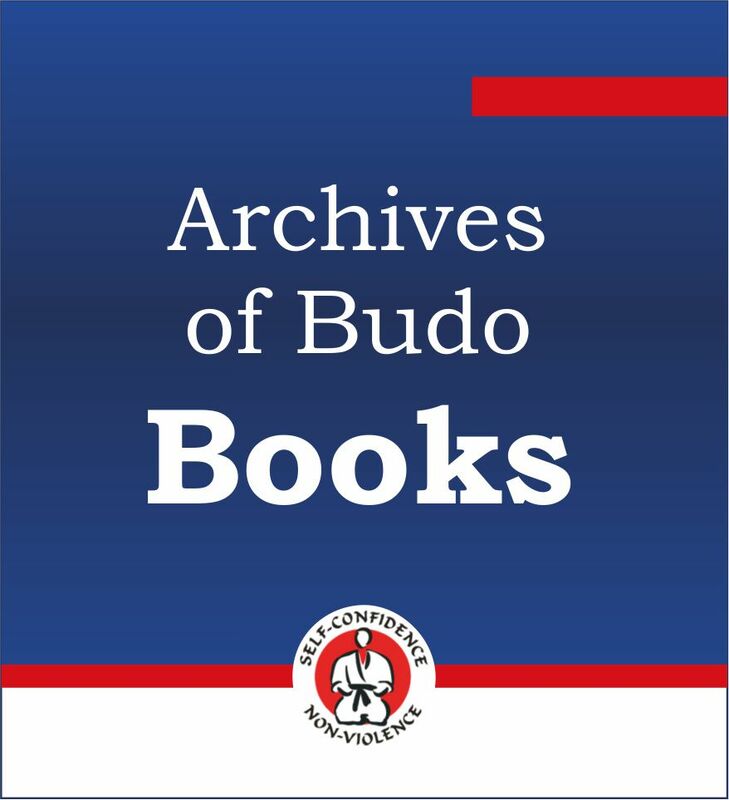 Background and Study Aim: Aikido is a philosophy and a Japanese art of self-defense, practiced nowadays all over the word as a lifelong recreational activity. Although it is claimed to have beneficial effects on physical health, empirical evidence is scarce. Our study aims is knowledge about the cardiovascular load of traditional aikido workouts, and various aspects of aikido practitioners’ fitness. Material and Methods: Thirty-eight (age: 36.3 ±9.28 years) male Hungarian aikido practitioners were measured with respect to maximum oxygen uptake (VO2max), body composition, strength, and flexibility. Cardiovascular load posed by aikido workouts were also assessed with continuous heart rate measurement. Results: The percentage of time spent in the aerobic and anaerobic heart rate training zones was 35.2 ±17.34% and 16.5 ±18.43%, respectively. Average values were better in the aikido group than the gender and age matched reference values for maximal oxygen uptake (t37 = 3.352; p = 0.002, ES = 0.544), body mass index (Wilcoxon statistic = 220.0; p = 0.030, ES = −0.406), body fat (t(37) = −1.804; p = 0.079, ES = −0.293), and lateral side bending (t37 = 4.433; p<0.001, ES = 0.719). However, the aikido group was inferior with respect to sit-and-reach values (t(37) = −6.175; p<0.001, ES = −1.002), body muscle percent (Wilcoxon statistic = 77.00; p<0.001, ES = −0.792), and hand grip strength (t(37) = −3.648; p<0.001, ES = −0.592). No difference between the grip strength of the two hands was found (t-test: t(37) = 0.726; p = 0.473, ES = 0.118). Conclusions: Considering the recommendations of the American College of Sports Medicine, aikido represents a recreational activity with considerable health protective effects. To optimize its beneficial effects, however, additional emphasis on resistance training, muscle strength, and the avoidance of injuries are needed.